Welcome News & Media Representatives! Ford Saeks can help you and your viewers, readers, and listeners grow their business, gain valuable insights and doable tactics on a wide variety of relevant topics. Ford helps businesses, associations, franchise brands, and organizations of all types and sizes build better relationships, increase brand awareness, improve sales, and ignite innovation to produce profitable results. Ford Saeks is available to contribute unique insights, sound bites and featured content to media professionals working on various business growth topics, articles and interviews. 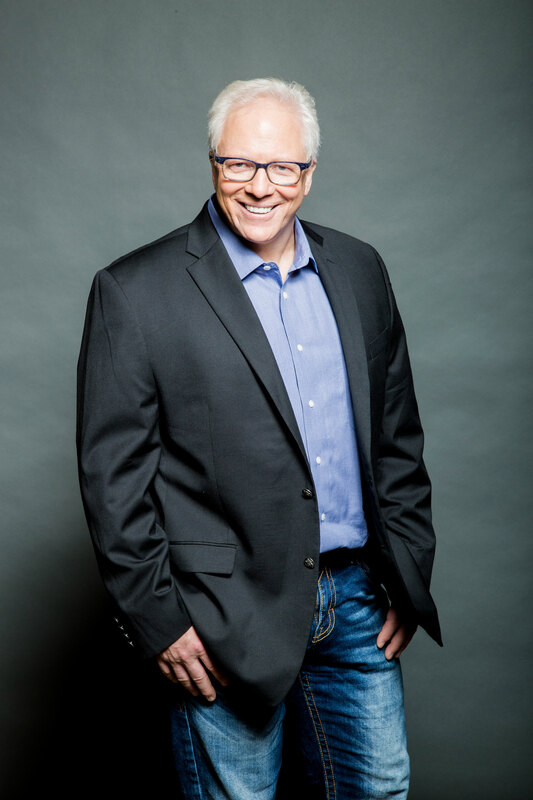 Ford Saeks is a frequent guest on TV shows, podcasts, and contributor to numerous business and trade publications. These high-resolution images are offered as .JPG files free for use of the media. Simply click on the images you’d like to use and download them to your computer. Ford comments about social media security after a Wichita Business has their Facebook page hacked. 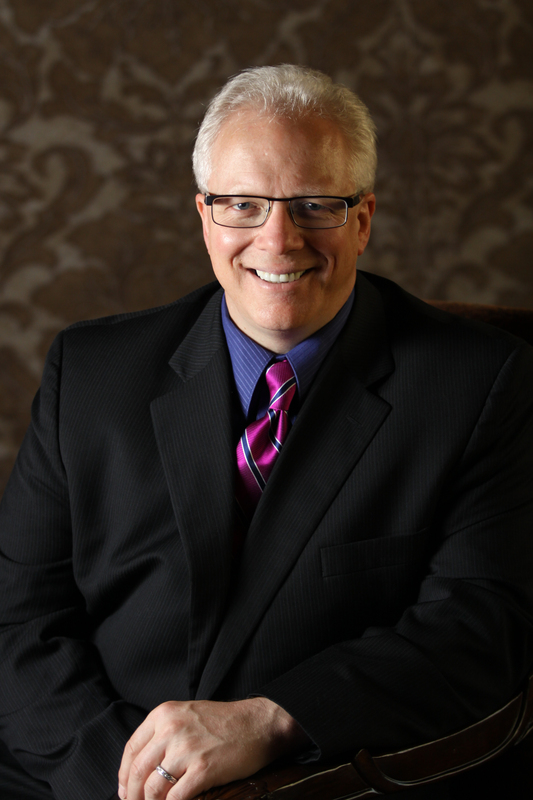 In this episode, Ford Saeks talks about Using Your Digital Footprint to Get More Business. He shares tips and tricks for optimizing and monetizing your marketing. 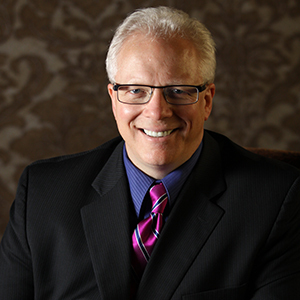 In this episode, Ford Saeks, explains how there is no such thing as a money problem. Join us as we dive deep into the concepts and theories behind this brilliant statement. http://onwardnation.com/ford-saeks/ Your browser does not support the audio element. In this episode, Ford talks about his journey to success, which includes having invented a household item everyone will recognize! 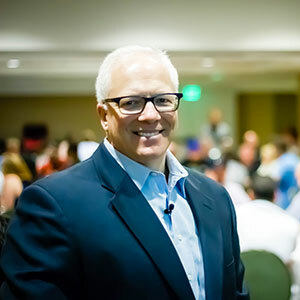 He shares with us a wealth of strategies and tactics that can be used immediately to grow our businesses, and also discusses, in specific detail, his very powerful LinkedIn growth strategy! 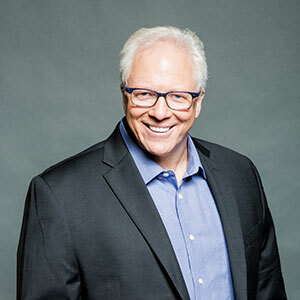 Featured guest, Ford Saeks, along with colleague Connie Podesta, discussed 10 things that speakers need to quit doing in order to be successful. http://www.speakernetnews.com/tsem/ts20080313.html Your browser does not support the audio element. 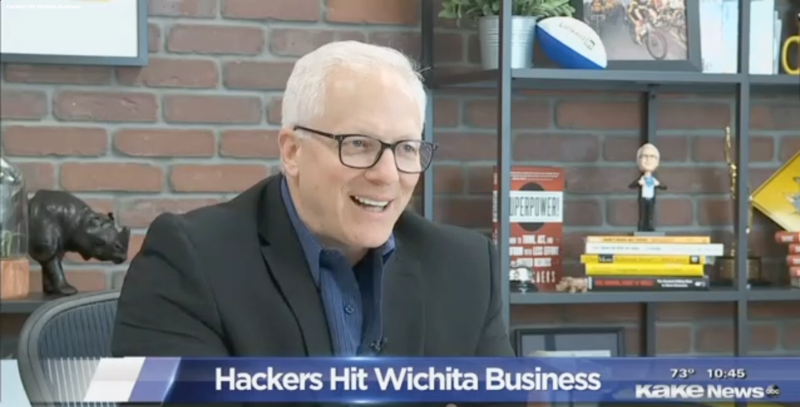 As a featured guest on The Daily Buzz, Ford Saeks provides insights on how others can become more successful and reach their goals using techniques from his new book, Superpower! How to Think, Act and Perform with Less Effort and Better Results. 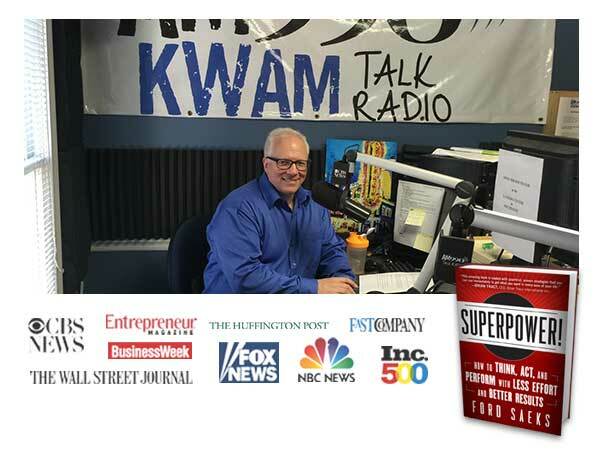 Ford Saeks talks about how to effectively leverage your blog on Biz Talk, a radio show that provides hands on solutions and advice to small business owners and entrepreneurs. Featured guest, Ford Saeks discussed how to benefit from Social Media Marketing, and best utilize other Internet Marketing tactics to increase targeted traffic and improve sales results. Ford talks about branding and marketing your business. Sharing ideas and insights to help grow your expertise based business. Too many businesses don't realize how hard they are making there customers work to give them their business. What can YOU do right now to improve your first impression online? The more visibility you have online, the larger your overall influence. If you want to get more leads, bookings and product sales, then you need to start by enhancing your digital footprint. Imagine the impact of advertising to your target market via SMS text message; you have the opportunity to get their attention… any time, any where. If you want to gain a competitive advantage over your competition, your brand needs to be as mobile as your customer. Social Media: Has it Lived up to The Hype? Companies that understand the importance of monitoring the conversations and engaging their customers are the ones reaping the rewards of social media. By making your brand mobile, you will increase awareness about your company, products and services. Not only is mobile marketing a great way to gain and connect with new customers, it also enables you to add value for your current customers. Four ways to build your brand, relationships and your biz with a phone. Four things you can start doing today to capitalize on the growing popularity of new Smartphone technology. Effectively leveraging a blog can help you in any industry. The Industry Source magazine is the top business trade publication in the beauty industry. Read Ford’s article on how blogs can enhance your beauty business. How to use your blog to attract new prospects & grow your small business. Increase your profits and grow your business by effectively leveraging your blog. You might have heard that content is king, but today fresh content is the new king. Ford Saeks’ article explains how to update your blog with fresh content and effectively leverage it for your business. How to use Social Media Marketing to build your business and improve your search engine rankings. Displaying and distributing case studies about satisfied customers is a powerful marketing technique that doesn’t cost a dime to assemble-but can pay big dividends. Columnist Ford Saeks reveals effective ways to market your business via e-mails–without resorting to spam! Columnist Ford Saeks discusses how to get your product releases printed in magazines and posted on websites for free. 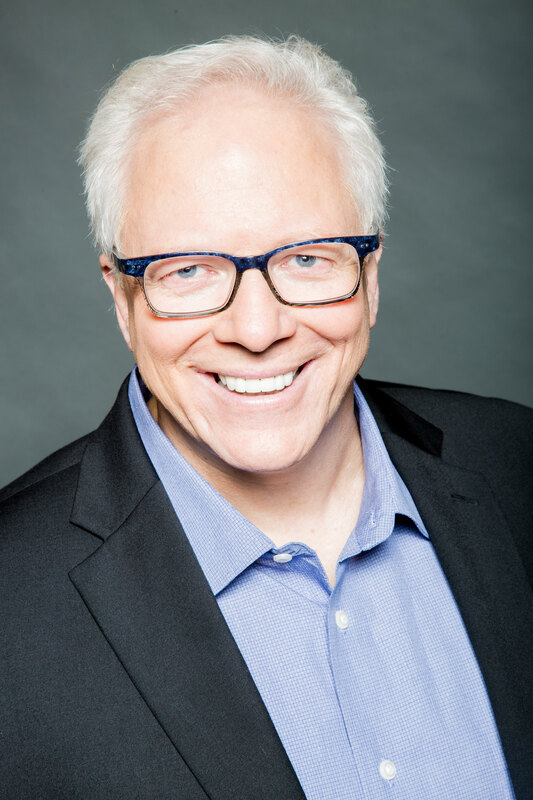 Columnist Ford Saeks outlines simple ways to turn the time customers spend “on hold” into profit-rich marketing. 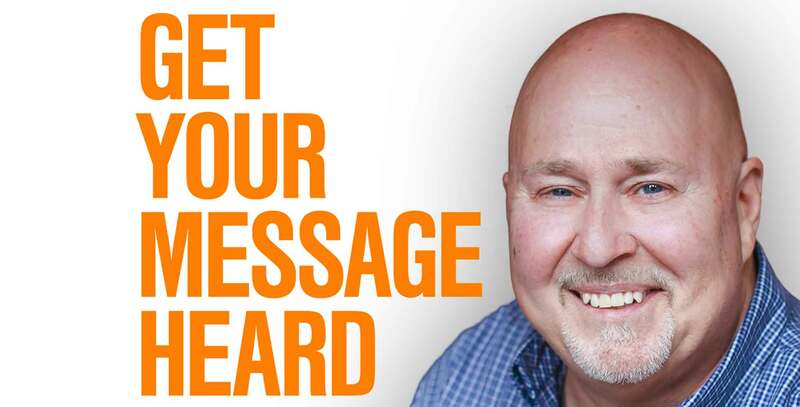 Columnist Ford Saeks provides advice on how to get “big buck” results using free customer testimonials in your marketing campaign. 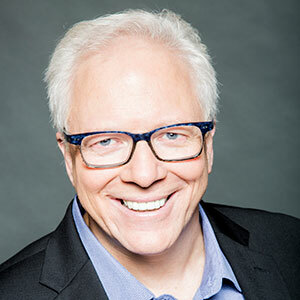 Columnist Ford Saeks provides tips for getting the most out of your website’s online presence. Columnist Ford Saeks discusses ways to save time, money and effort with a little pre-planning. Marketing expert Ford Saeks discusses the need to test and track all marketing efforts in order to see what works and what falls flat. Columnist Ford Saeks examines importance of testing and tracking marketing efforts. 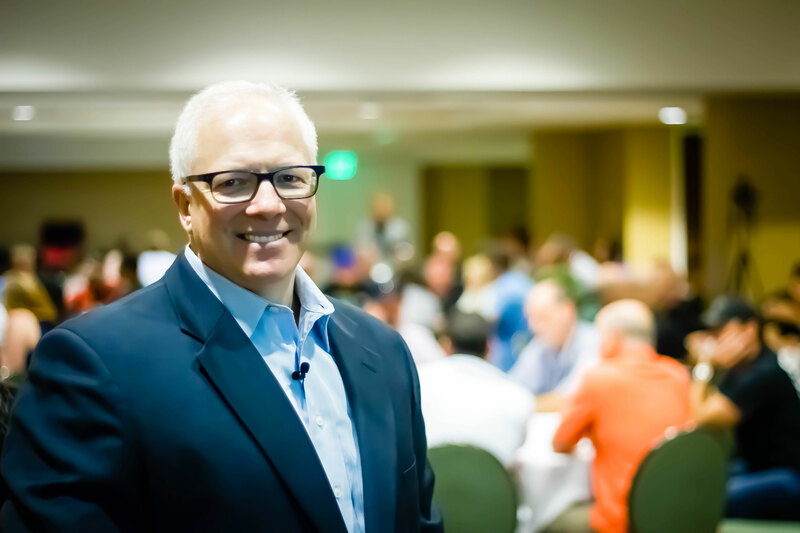 Marketing guru Ford Saeks discusses how effective direct and Internet marketing can be in bringing more attendees to trade shows. Columnist Ford Saeks discusses ways aftermarket businesses can create and test marketing efforts for maximum pay-off. Writing effective marketing and sales copy is a critical skill to help you grow your bank. Do Your Suffer from Spam-O-Phobia? Senior marketing consultant for The Emmerich Group, Ford Saeks discusses the benefits of conducting a marketing makeover for banks. Senior marketing consultant for The Emmerich Group, Ford Saeks examines the role of testing, tracking and marketing plans for banks. Senior marketing consultant for The Emmerich Group, Ford Saeks shares the advantages of designing websites with customer needs in mind.